When you choose a vinyl floor covering you are choosing a practical flooring solution that will look beautiful in almost any room of your home. 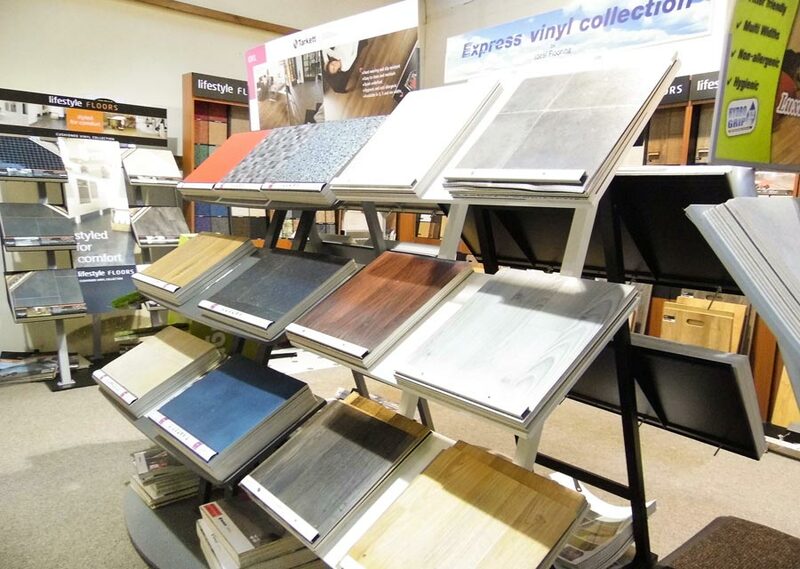 Hardwearing, easy to keep clean, stain resistant, soft and warm underfoot being just a few of the advantages of choosing a vinyl floor covering. A popular floor covering with many home owners today due to the superb range of colours, patterns and finishes now available as well as the minimum maintenance and practicality aspect making this a stunning, value for money flooring solution that is tough enough to take whatever life (or your family) throws at it. 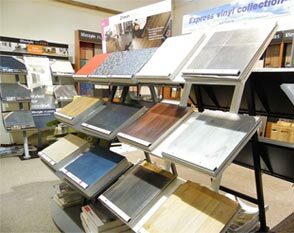 feeling the sheer quality will help customers envisage how the vinyl will look and feel in the home. The no-nonsense, high performance vinyl gives a stylish finish to a busy home, and is quieter underfoot than many floor coverings and now comes with non-slip protection making it safer than ever. Ideal Carpets stock the best range of quality vinyl floor coverings in Berwick, North Northumberland and the Eastern Scottish Borders and are proud to be able to offer top quality ranges, at great value prices. 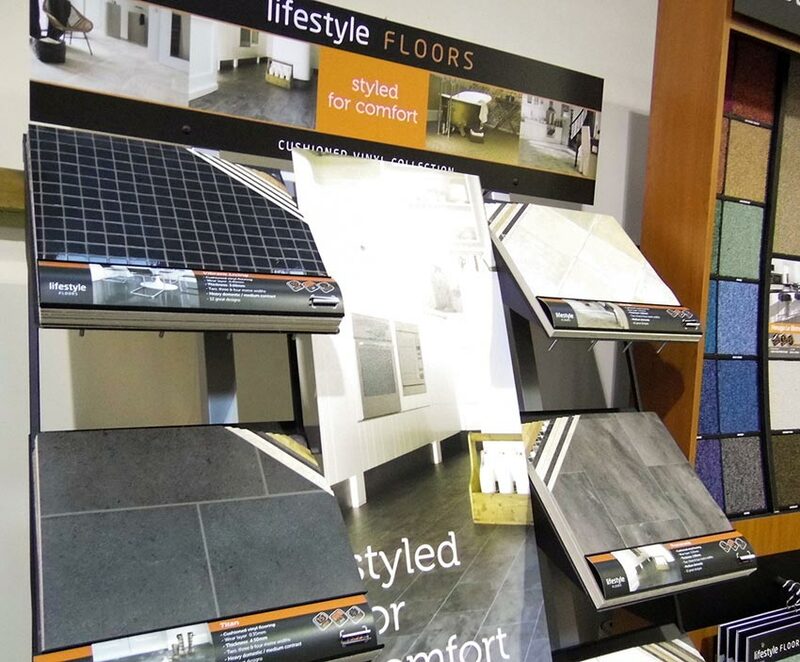 Ideal Carpets have a team of professionals at each step of the way to help advise and guide customers in all aspects of flooring. Offering a free, no obligation measuring and estimating service, and in dealing with branded products of quality and fully qualified fitters means that Ideal Carpets can guarantee all products and workmanship to give customers total peace of mind!